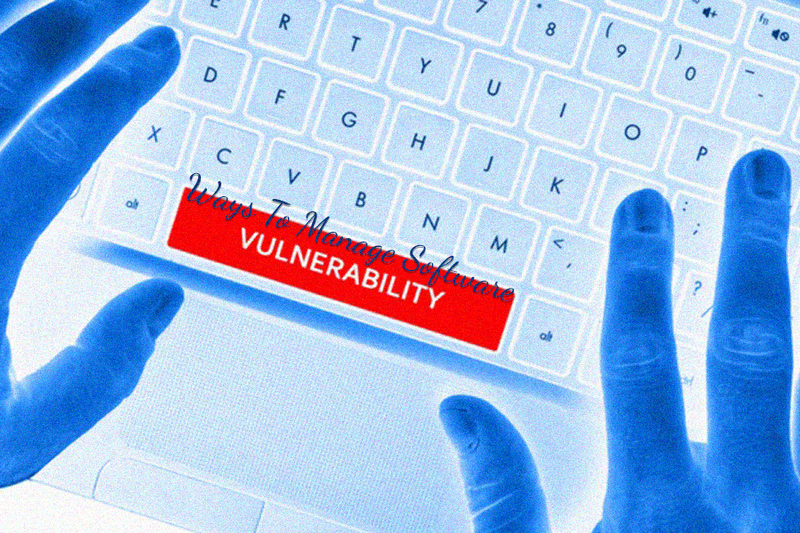 Software vulnerabilities could be in any form. Even a flaw, some error in code or in system could be used by the attackers to get into the system. As the numbers of software are growing gradually day-by-day, vulnerabilities are also increasing with them. And, even a small loophole in it can allow attackers to gain access to obtain personal data or to alter the system environment. This makes it very important for the developers to know about the vulnerabilities and their preventions. This knowledge will help take necessary actions and steps to develop software without any loopholes and weaknesses. So, today, in this article we will be talking about types of the software vulnerabilities and ways to detect and prevent them. 1. Buffer Overflow: This occurs mostly in fixed length buffers, where sometimes data is written beyond the specified capacity, resulting in overflow. This may lead to disturbance in functioning of system, as the new data will overwrite the previous one, leading to corruption of ongoing processes and tasks. Attackers could use buffer overflow to deploy malicious modules and alter programs in order to gain control of the system. 2. XSS or cross site scripting: Well, this is basically for web-based applications. As some of them might already have malicious code injected, so it opens the door for an attacker to bypass controls and take control of the system in an easy way. 3. SQL injection: Here, the injection of code is deployed to exploit the content of database directly. This happens usually when the inputs are not managed in a right way. How To Detect & Prevent Software Vulnerabilities? A. Pattern Matching – Used for searching a ‘pattern’ in particular string of source code. B. Lexical Analysis – It is an add-on step before pattern matching, where source code is converted into sequence of tokens. C. Parsing – When code is being parsed, a parsing tree is formed to evaluate the syntax and semantics of code. D. Type Qualifier – Used for modifying types & properties of variables in programming language. E. Data Flow Analysis – To determine values an expression or variable can have during execution. A. Fault Injection – It’s a testing technique to find security flaws in system. In this work faults are deployed in system to observe the system behavior. B. Fuzzing Testing – In this a random code or data is given as input to the application to observe if it can handle it correctly. This is also used to get better coverage of system. C. Dynamic Taint – It allows discovery of possible input validation problems which are reported as vulnerabilities. For prevention, there are several ways to prevent software vulnerabilities. But, the most common methods are by understanding vulnerabilities by using models and theories to find any defects or error and correct them at the early stage of development. Basically, it is called software inspection, a process for reading and inspecting the code by an expertise. One should always follow and develop software according Software development lifecycle (SDLC), so that there would be no loopholes and vulnerabilities in software.